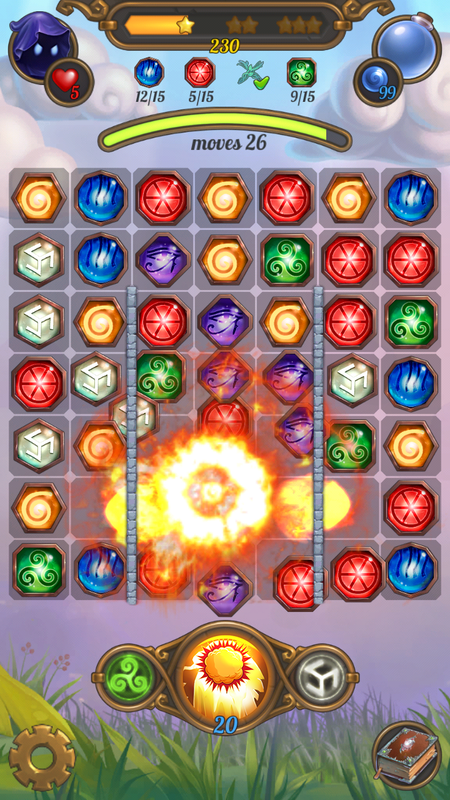 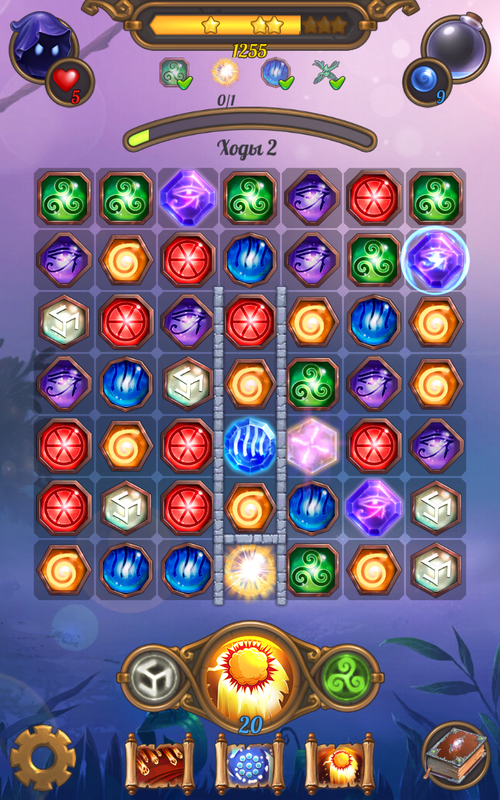 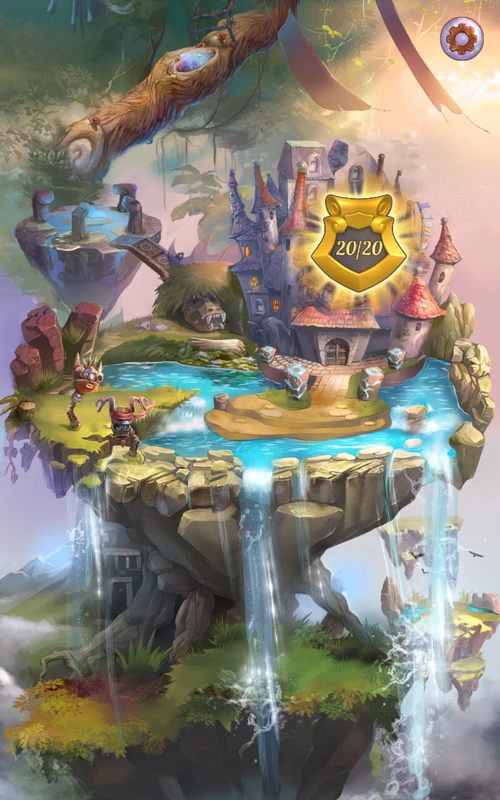 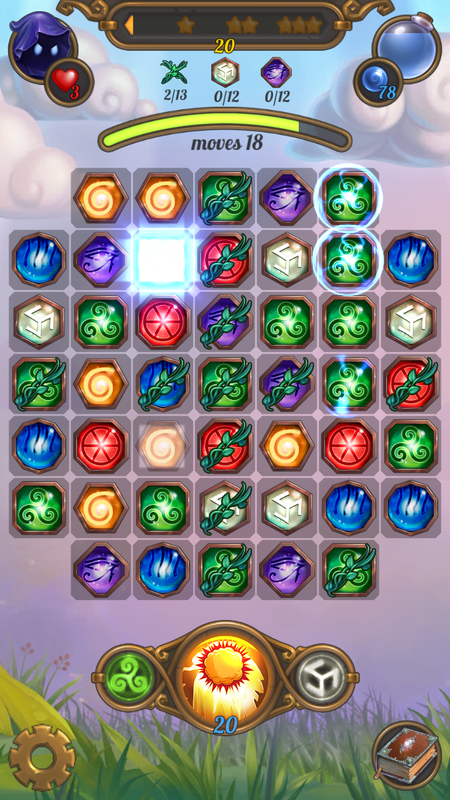 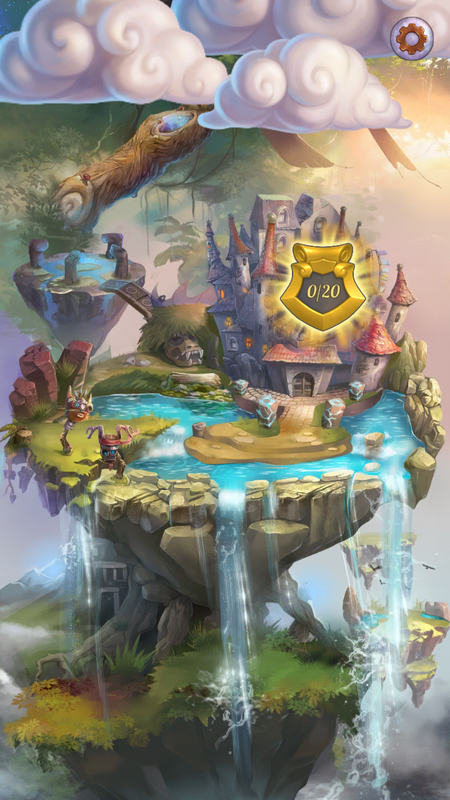 Magic crush - is a sweet game on the combination of three elements (gems). 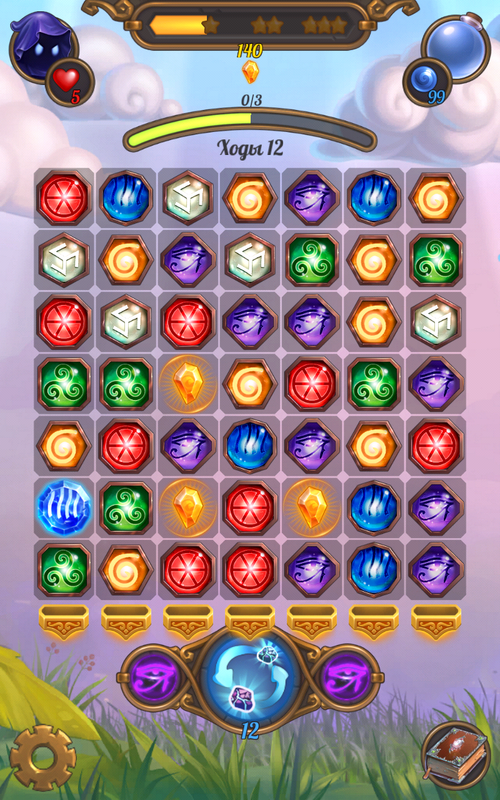 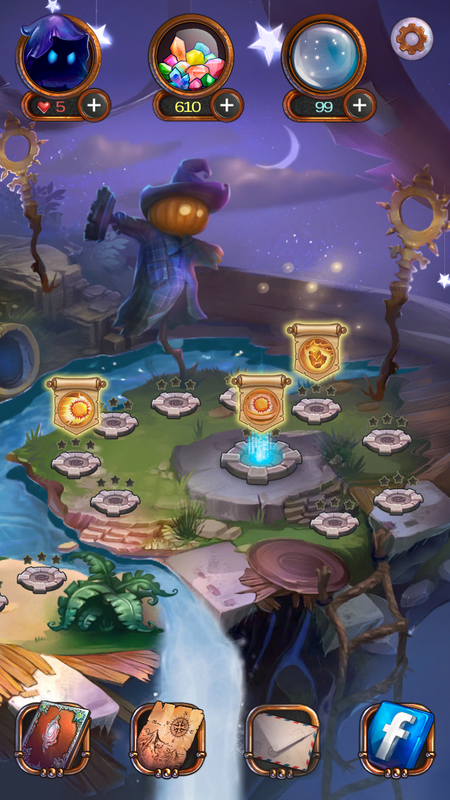 Combine the magic gems, learn the powerful spells that will make you the most powerful magician in the history of Magic gems. 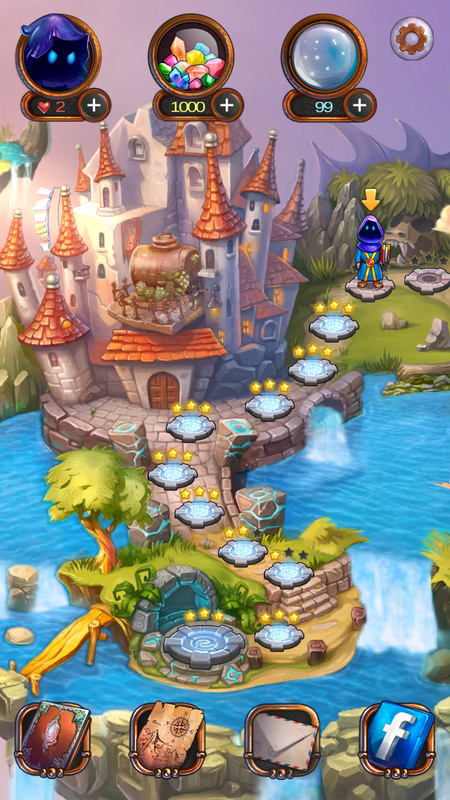 Use your brain to finish crazy levels. 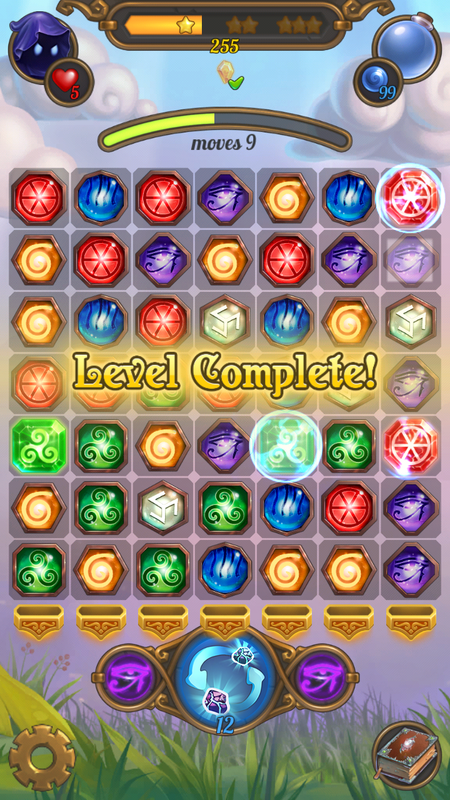 Immerse yourself in the magical world of Magic crush , and go the way from the mage-apprentice to the master of the candy elements. 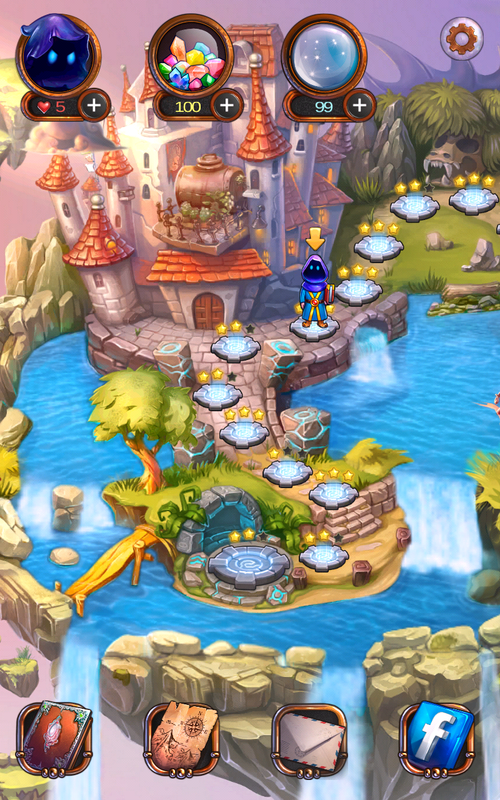 Your adventure will take place through a variety of scenic and fascinating locations. 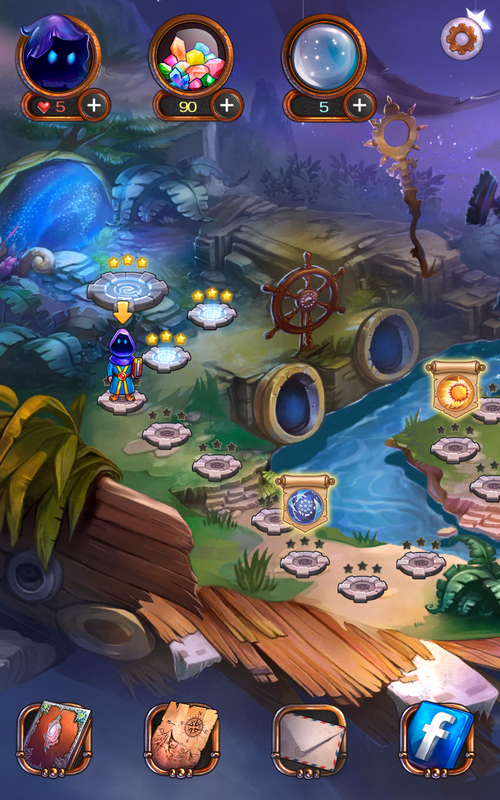 On each of them you have to overcome a magical creature and open the portal to the next world.